Many people think homelessness is a “big city” issue. People are sleeping on the streets in places like Toronto and Vancouver, not in Moncton, Dieppe or Riverview. 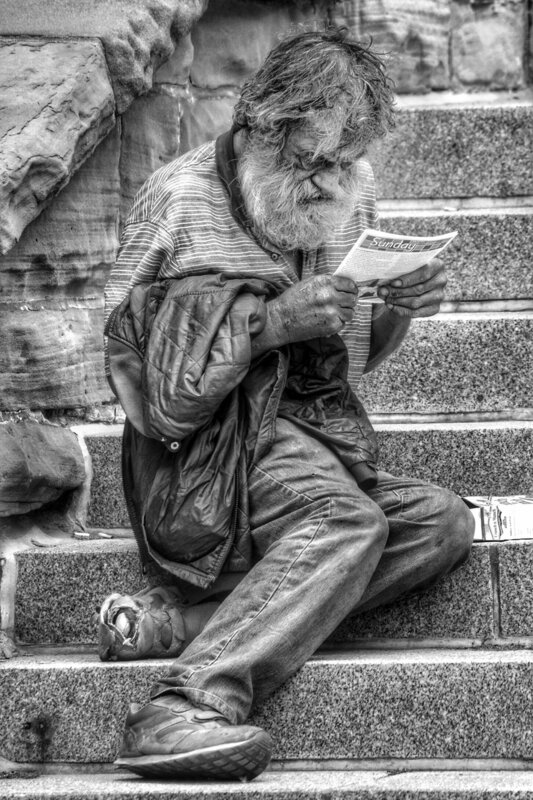 The reality is that “homelessness” takes many forms, from those who are absolutely without any place to call home — and many people in Greater Moncton are, indeed, sleeping in doorways, in shelters, under bridges — to the so-called “hidden homeless” — young people, for example, who “couch surf” from one friend to another — to those who are living in unsafe, unaffordable housing. A major study carried out in Canada in 2007 found that poverty is the leading cause of homelessness in Canada, and that roughly half of all Canadians believe that they might be poverty-stricken if they missed one or two paycheques. No doubt, the causes of homelessness are multiple and complex. The issue affects us all. The Greater Moncton Homelessness Steering Committee was established in 2000 to bring together agencies that work with the homeless and those at-risk, and to put the issue on the public agenda. This year, we are working with all levels of government on a “housing first” strategy that meets the needs of our province's most vulnerable citizens. The Greater Moncton Homelessness Steering Committee (GMHSC) is an inter-agency committee representing agencies in Greater Moncton that work with the homeless population and those at risk of becoming homeless. AIDS Moncton Inc. operates a needle distribution service. In 2014-15, it served over 450 unique individuals – of whom 145 were women and 305 were men – and distributed 100,064 needles and 9,817 condoms. With basic services (food, clothing), housing, other services? Click here to connect with agencies that can help in Greater Moncton. For more information on how to contribute to GMHSC or one of its member organizations, send us an e-mail at: Moncton.Homelessness@gmail.com.